 LEM Construction Co, Inc. considers no phase of our operations or management of higher importance than safety and accident prevention. Our policy is to provide and maintain OSHA compliant safe and healthful working conditions. In addition to the welfare of our employees, safety is a cost-effective priority that allows us to minimize worker lost time, resulting in fewer job delays, lower job costs, higher employee satisfaction, and better public and customer relations. Our safety director has over 20 years of experience in the construction industry and is a Certified Safety and Health Official (CSHO), having completed the OSHA 500 Trainer course and prerequisite program. He develops, maintains, and enforces company safety policies and procedures, as well as updates procedures to comply with evolving OSHA standards and further minimize potential hazards. Through diligent implementation of our safety program, we are able to keep our incident rate well below the industry average. OUR GOAL IS TO HAVE ZERO ACCIDENTS!